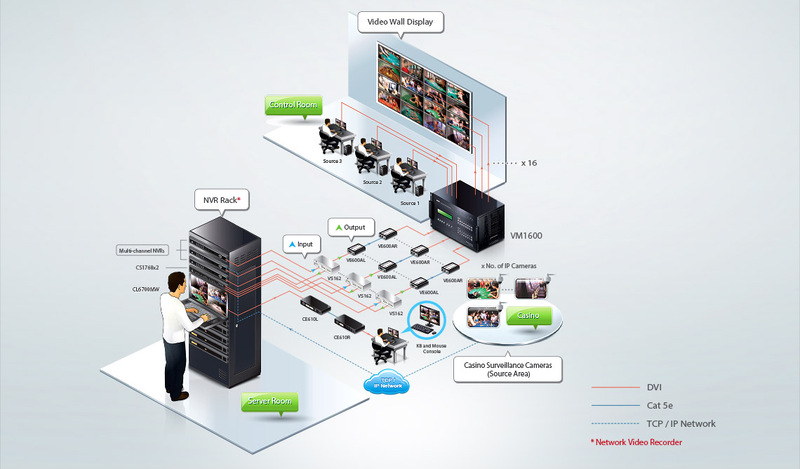 The Modular Matrix Switch Series is widely applicable in diverse business environments where any kind of pro-A/V equipment is used to broadcast live programs and real-time events across multiple screens that are tiled together, or to share multiple video feeds over multiple individual displays simultaneously. 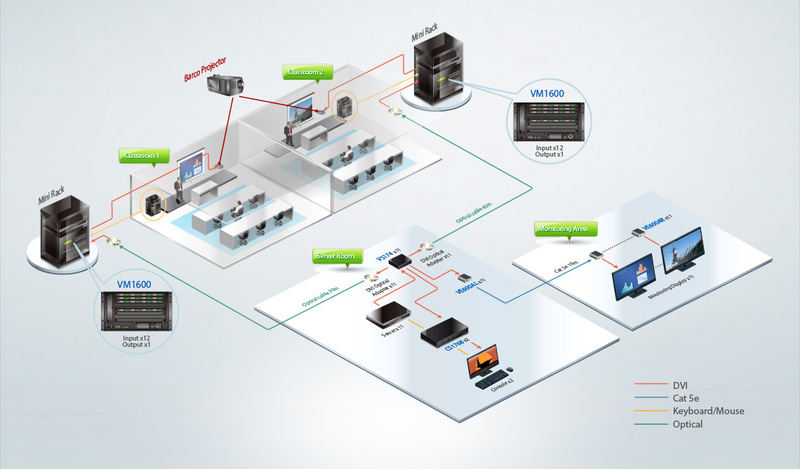 Whatever the setup scope, the Modular Matrix Switch series works its magic across different verticals such as hospitality, banking & finance, retail, broadcasting, government and public services. 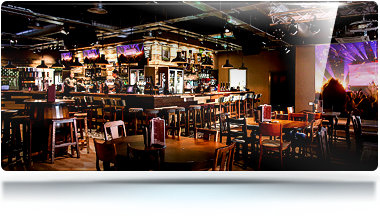 UK, Bierkeller Three jointly-owned pubs located in an entertainment complex were looking for a solution that allowed them to easily and effectively control the 60 televisions located across their three venues. 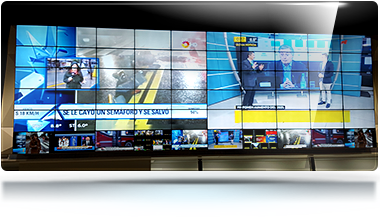 Argentina, Artear Argentina’s longest running and most prolific television networks, decided to build a state-of-the-art newsroom so they could keep setting the pace for news broadcasting and creative, high-quality content. 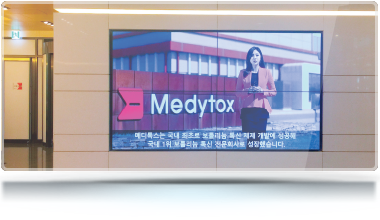 Korea, Medytox A global biopharmaceutical company wanted to enhance the quality and effectiveness of their meeting rooms, training facilities and offices, which required various A/V management and IT control solutions. 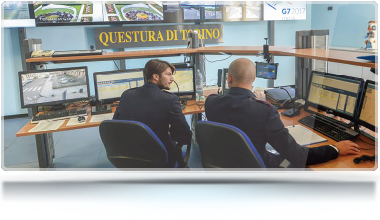 Italy, Turin State Police The State Police in Turin required a new control center to monitor crowd behavior and detect incidents during large public events. Several video walls and flexible workstations were setup.